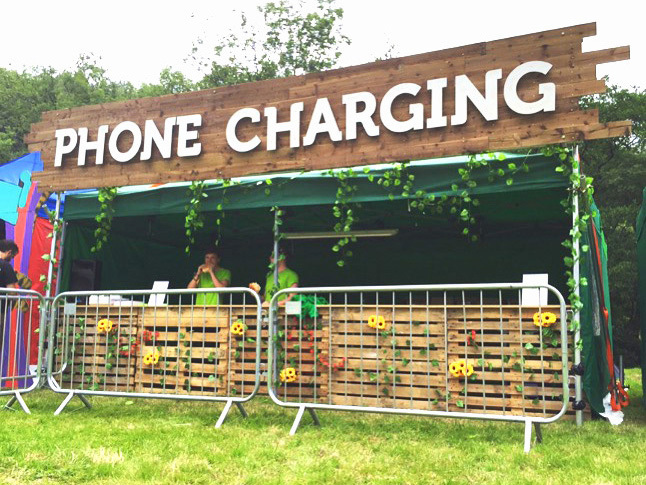 We provide phone charging lockers and power banks for festivals, events, exhibitions and sporting events. 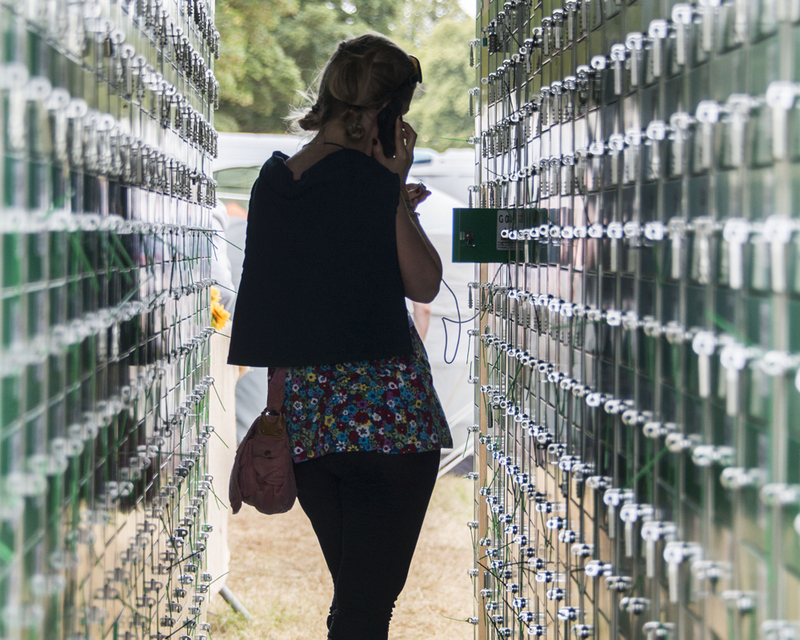 Our Phone Charging Lockers are designed for weekend festivals or events and exhibitions where guests are on site for long periods and need to stay connected. Our Power Bank phone charging option is a great way to keep your guests charged and on the move. Guests simply purchase a power bank from us and then they can charge their smartphones and tablets when and wherever they like. Our Phone charging locker hire service and power bank charging option can be fully managed by our friendly staff. Alternatively you can rent the phone charging lockers on a dry hire basis and purchase power-banks from us - which means that we deliver the lockers and power-banks and you handle the management – we can advise you on the best way to do this. We can also provide our phone charging lockers and power bank service on a revenue share basis – meaning we provide the full set up with stock and staff and you get a percentage of the total sales. Our festival power bank phone charging option is a great way to keep your guests charged and on the move. Guests simply purchase a power bank from us and then they can charge their smartphones and tablets when and wherever they like. Our standard power banks are 4500mAh which means they will charge most phones to at least 100%. Our festival power bank service is fully managed by our highly trained staff and can booked alongside our security locker service or as a stand alone. We can provide our festival power bank service on a revenue share basis – meaning we provide the full set up with stock and staff and you get a percentage of the total sales.